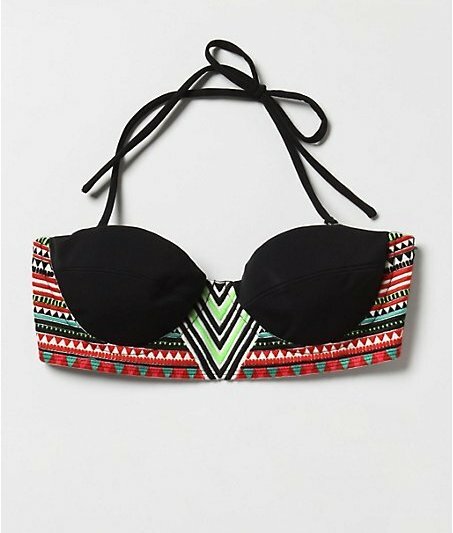 I don't think it's unreasonable to say, I really do need this Mara Hoffman bikini top. Not only does it have a bustier construction and removable straps, but the ethnic like embroidery is truly stunning. As soon as I hunt down the last remaining size medium I shall be showing it off at the beach during day and under a peak-a-boo blouse come evening.